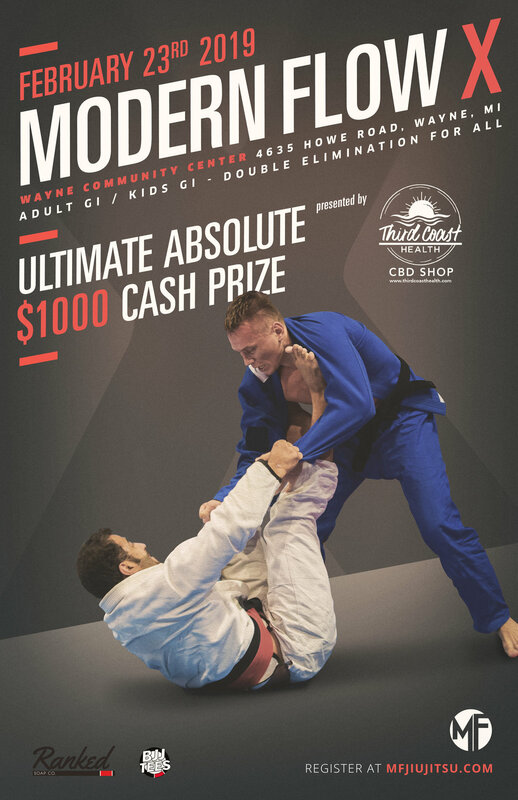 $1000 CASH PRIZE + Third Coast Health Sponsorship Valued at $500 and up! ALL ADULT COMPETITORS SHOULD BE AT THE VENUE WAITING TO COMPETE 2 HOURS BEFORE THEIR SCHEDULED COMPETITION TIMES. WE MAY RUN EARLY AND WILL NOT WAIT IF YOU ARE NOT READY.